Home Tags Posts tagged with "vw emissions scandal 2015"
About 700,000 Seat cars are fitted with the software that allowed parent company VW to cheat US emissions tests, the company says. A Seat spokesman said they are currently trying to work out how many were sold in each national market. Volkswagen says it is working out how to refit the software in the 11 million diesel engines involved in the emission’s scandal. VW said it would inform customers “in the next few weeks and months” about how refits would take place. The Spanish automaker said it had temporarily suspended the sale and delivery of all new vehicles with the EA 189 engines which contain the software. 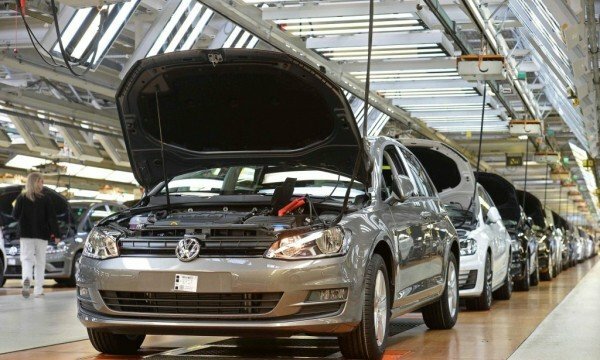 A total of 3.3 million Audi and Skoda cars fitted with the software that allowed parent company Volkswagen to cheat US emissions tests, the automakers say. Some 2.1 million Audi vehicles affected worldwide include 1.42 million in western Europe, with 577,000 in Germany, and almost 13,000 in the US. 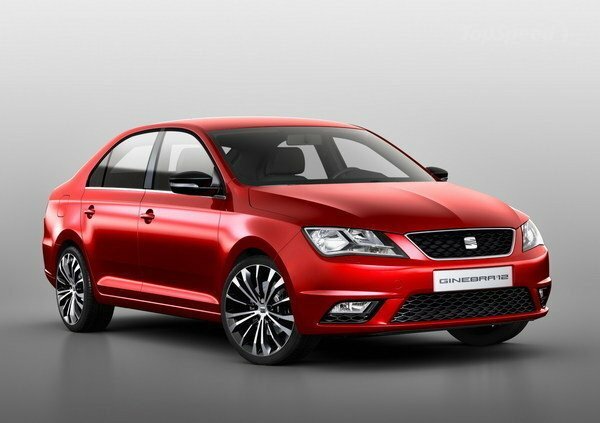 Czech-based Skoda said 1.2 million of its cars were involved, but has yet to give a country or model breakdown. Meanwhile, German prosecutors started a probe against VW’s former boss, Martin Winterkorn. Martin Winterkorn will be investigated over “allegations of fraud in the sale of cars with manipulated emissions data,” German authorities said on September 28. 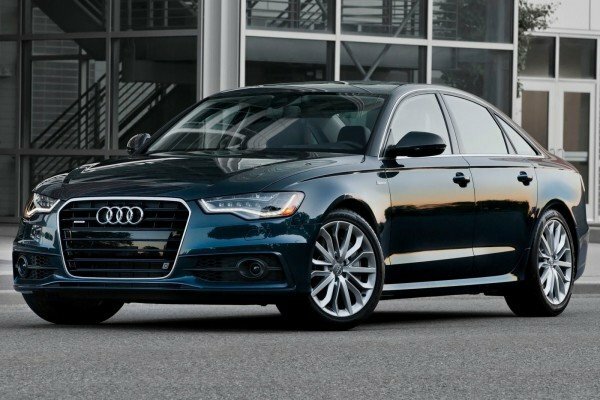 The Audi models affected include the A1, A3, A4, A5, A6, TT, Q3 and Q5 models, a spokesman told the Reuters news agency. VW said last week that 11 million cars within the group could be affected. The scandal was revealed after the US Environmental Protection Agency (EPA) found that some diesel cars were fitted with devices that could detect when the engine was being tested and could change the car’s performance to improve results. Martin Winterkorn, who resigned as Volkswagen CEO on September 23 at the height of the emissions scandal, could receive a huge sum in pension and severance payments. He could receive compensation of up to €60 million ($67 million), depending on how the company calculates his severance. Martin Winterkorn resigned days after VW admitted to systematically manipulating emissions tests on its diesel-powered cars. Up to 11 million cars could have been affected by the scandal. According to the automaker’s annual report, there are two sources of compensation for Martin Winterkorn upon his departure, as well as perks such as the use of a company car, as long as he is collecting a pension. By the end of 2014, Martin Winterkorn had amassed a pension worth €28.6 million. VW report also describes a severance payout rule that gives a departing member of the management board the equivalent of a maximum of two years of his total remuneration. 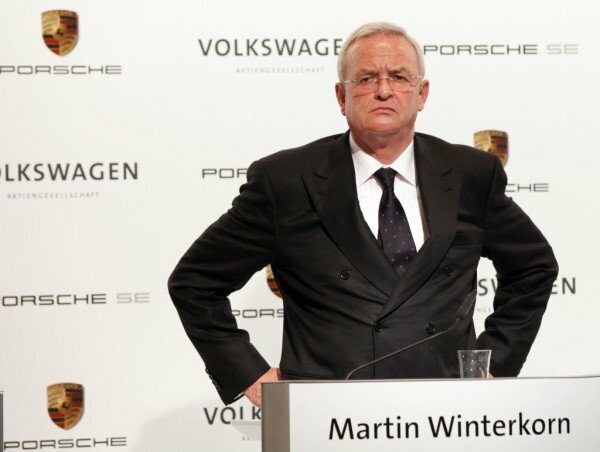 In 2014, Martin Winterkorn’s severance entitlement totaled €15 million – a combination of a fixed salary of €1.5 million and various benefits and incentives, according to VW’s 2014 annual report. The exact terms of Martin Winterkorn’s exit package may vary and depend on how the supervisory board characterizes his departure. According to the rules outlined in VW’s annual report, a management board member who leaves before the end of his contract is only eligible to receive the 2-year severance payout if they leave through no fault of their own. How the VW supervisory board interprets that phrasing remains unclear. Meanwhile, German prosecutors have started a probe against Martin Winterkorn who will be investigated over “allegations of fraud in the sale of cars with manipulated emissions data”. At least 2.1 million Audi vehicles worldwide were fitted with the software that allowed parent Volkswagen to cheat US emission tests, the company says. Some 1.42 million Audi cars with so-called EU5 engines are affected in Western Europe, with 577,000 in Germany, and almost 13,000 in the US. Affected models include the A1, A3, A4, A5, A6, TT, Q3 and Q5, an Audi spokesman told the Reuters news agency. Separately, German prosecutors started a probe against VW’s former boss, Martin Winterkorn. The scandal has badly tarnished VW’s name, left it exposed to up to $18 billion in US fines, and wiped a third off its stock market value in a week. German authorities have demanded that VW set out a timeline by October 7 on how it will ensure its diesel cars meet national emission standards without using cheat technology. There were widespread German media reports at the weekend that the government ignored warnings two years ago that VW was using the software. However, a government spokesman denied this. Former VW CEO Martin Winterkorn is under investigation in Germany, prosecutors say. Volkswagen apologized for breaching consumers’ trust, and on September 25 announced that Matthias Muller was replacing Martin Winterkorn as chief executive. Matthias Muller promised a “relentless” investigation to uncover what went wrong. There were also unconfirmed reports on September 28 that senior R&D heads working across the car group had been suspended. 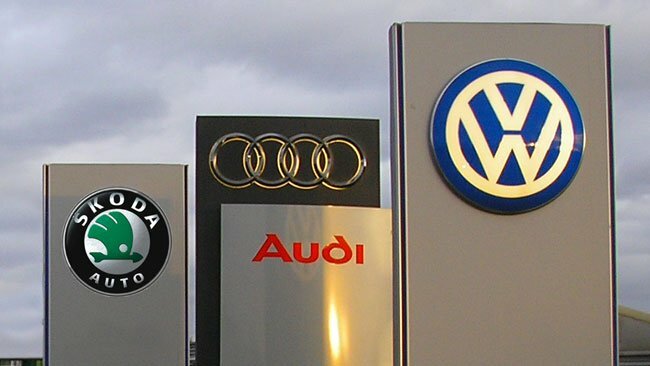 Reuters said the suspensions involved staff from the Audi, Porsche and the VW brands. Meanwhile, VW shares continue to fall in morning trading, sinking a further 6.6% in addition to last week’s tumble. However, on September 28, a government spokesman denied this. According to German media, a VW engineer warned the automaker about cheating over its emission tests as early as 2011. Frankfurter Allgemeine Sonntagszeitung says the warning emerged during Volkswagen’s current investigation into the scandal. Separately, Bild am Sonntag said the internal inquiry had found that parts supplier Bosch had warned VW not to use its software illegally. Last week VW apologized for cheating on emissions tests in the US. Some 11 million VW diesel cars built since 2008 are affected by the scandal. Citing unidentified sources, Bild said Bosch had warned VW as early as 2007 that its software should only be used in company tests and not for normal driving. Last week VW CEO Martin Winterkorn was forced out over the scandal and replaced by Matthias Muller, the former head of Porsche. As well as shocking VW customers, the scandal has stunned investors in the world’s largest automaker. The debt products issued by Volkswagen are under review by the European Central Bank (ECB). Following VW’s admission that it cheated emissions tests, the ECB is reviewing its purchase of debt from the automaker. In particular, the ECB is examining debt backed by loans to buyers of VW cars. 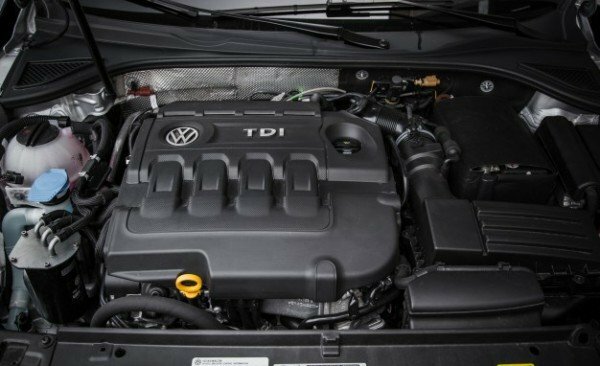 On September 25, Switzerland temporarily banned the sale of VW diesel-engine models which could have devices capable of tricking emission tests. 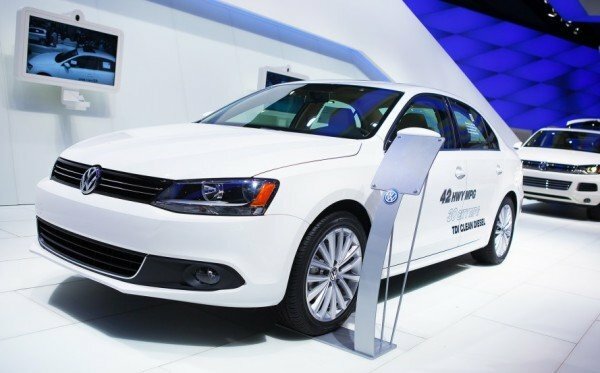 In the US, the EPA’s findings of the scandal cover 482,000 cars, including the VW-manufactured Audi A3, and the VW brands Jetta, Beetle, Golf and Passat. VW has admitted that about 11 million cars worldwide are fitted with the so-called “defeat device” – 2.8 million of them in Germany – and further costly recalls and refits are possible. According to new reports, world’s biggest automaker Volkswagen is facing multiple investigations in the US, including a criminal probe from the Department of Justice. They follow an admission by the German carmaker that it deceived US regulators in exhaust emissions tests. A DoJ criminal investigation would be serious, as federal authorities can bring charges with severe penalties against a company and individuals. Late on Tuesday, September 22, New York state’s top lawyer announced an investigation. New York Attorney General Eric Schneiderman said he would collaborate with other states to enforce consumer and environmental law. “No company should be allowed to evade our environmental laws or promise consumers a fake bill of goods,” Eric Schneiderman said in a statement announcing the probe. Meanwhile the Environmental Protection Agency (EPA) and the California Air Resources Board are investigating the way VW cheated tests to measure the amount of pollutants coming from its diesel cars. VW said 11 million vehicles worldwide were involved and it was setting aside €6.5 billion to cover costs of the scandal. According to news agencies Bloomberg and AFP, the DoJ is looking into the issue, which raises the possibility of the company and individual executives facing criminal charges. However, the DoJ often extracts hefty payments from companies to settle criminal charges. VW is due to hold a supervisory board meeting on September 25. Reports say VW CEO Martin Winterkorn will appear before a select group of board members before then, possibly on September 23. On September 22, Martin Winterkorn issued a fresh apology for the test-rigging, saying he was “endlessly sorry” for the “manipulation”. The boss of Volkswagen’s US business, Michael Horn, has also admitted the company “totally screwed up”. VW shares were down almost 17% on September 22 in Frankfurt, after losing 19% on September 21.